A summer essential! 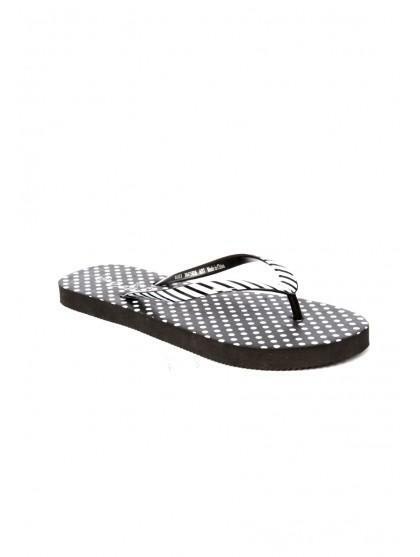 Every needs a good pair of flip flops, whether its for days in the British sun or walking on a beach. 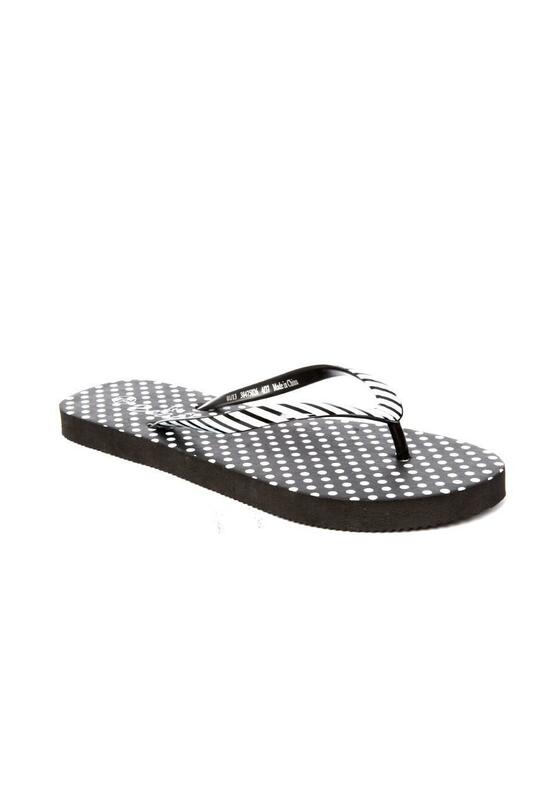 Wear these flip flops with a summer dress or a summer bikini!